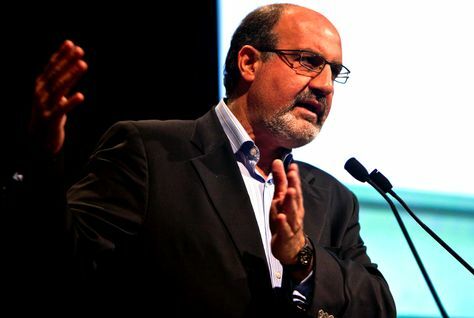 Nassim Taleb will be speaking at the University of East Anglia as part of their 2012 Philosophy Public Lecture Series on Philosophy and the Economic Crisis. The talk is scheduled for Thursday 27th of September 2012 and is titled “Opacity, Asymmetries and Ethics”. It will be held in LT2 and begin at 6.30pm, and is free to attend for all.